The Chilean Director Patricio Soto-Aguilar and the Festival de Cine Bestias Danzantes organizers Mayo Rodríguez ( Artistic Director) and Elisa Domínguez (Production Director) took part of the Festival Internacional de Video Danza de Buenos Aires, which this year was built under the concept of ‘Network Under Construction’. Thanks to the invitation of the Centro Matta of the Chilean Embassy in Argentina, the venue hosted the events in which Patricio showed his previous work and the latest award winner ‘Dominio’, while Bestias Danzantes brought a selection of the projects presented on their 2016 edition. Also they had the time to have an exchange with the audience after the exhibition moderated by the Argentinian festival Director Silvina Szperling. Additionally Patricio led the workshop ‘Film Production for non-traditional genres’, aimed to everyone without knowledge or extensive experience in film production, willing to take upon projects that do not fit the conventional genres. 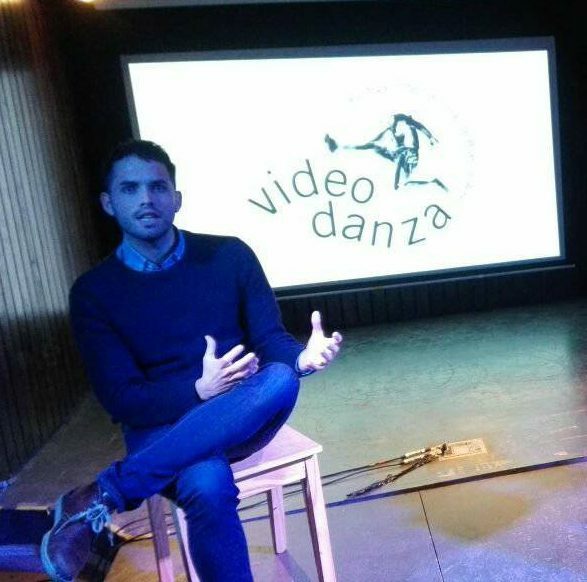 The Festival Internacional de Video Danza de Buenos Aires will be back in 2019, check this years programme here. A new edition of the Festival de Cine de Danza, Bestias Danzantes is coming to Santiago de Chile in November 2017. Also check the updates and further programme on their facebook page.